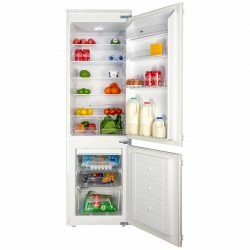 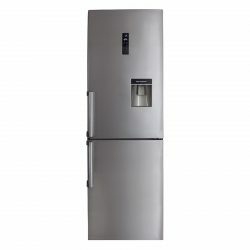 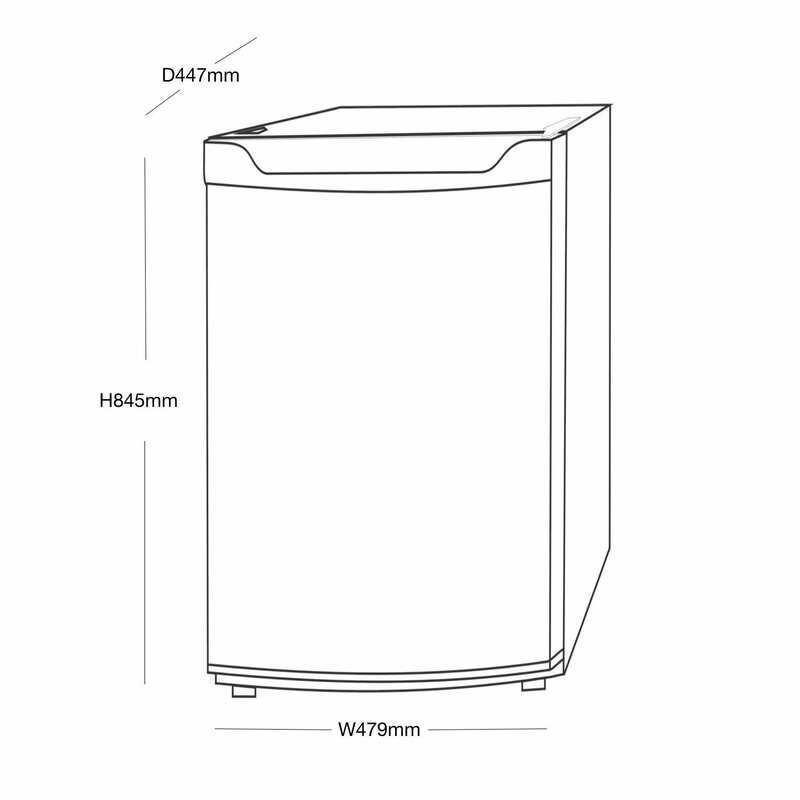 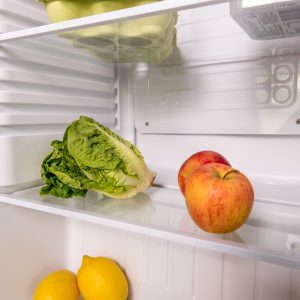 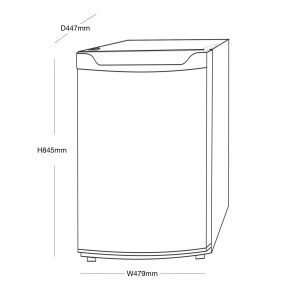 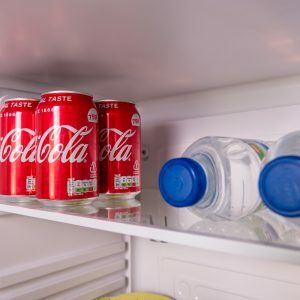 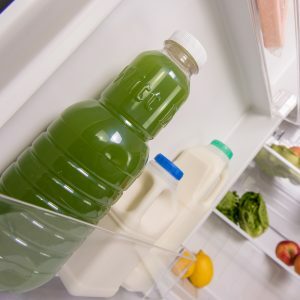 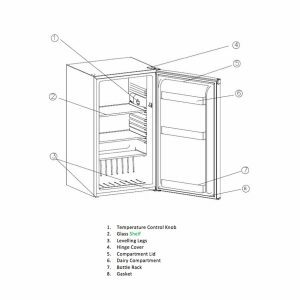 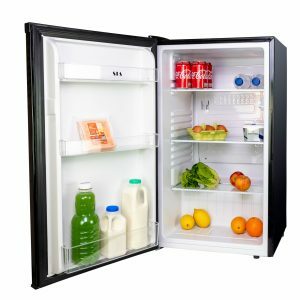 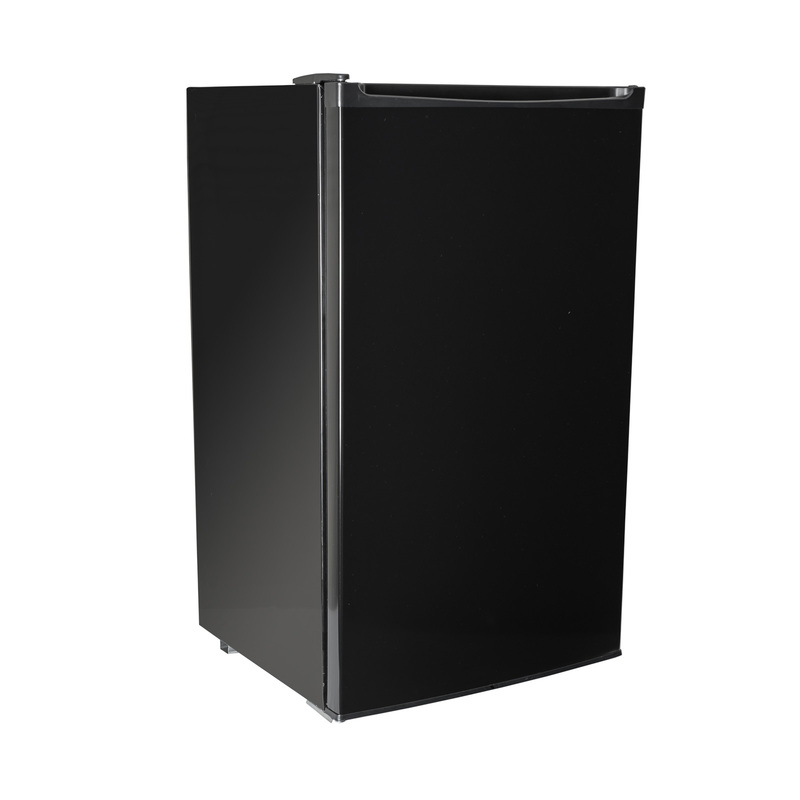 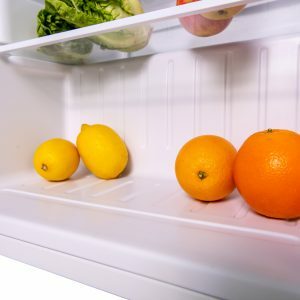 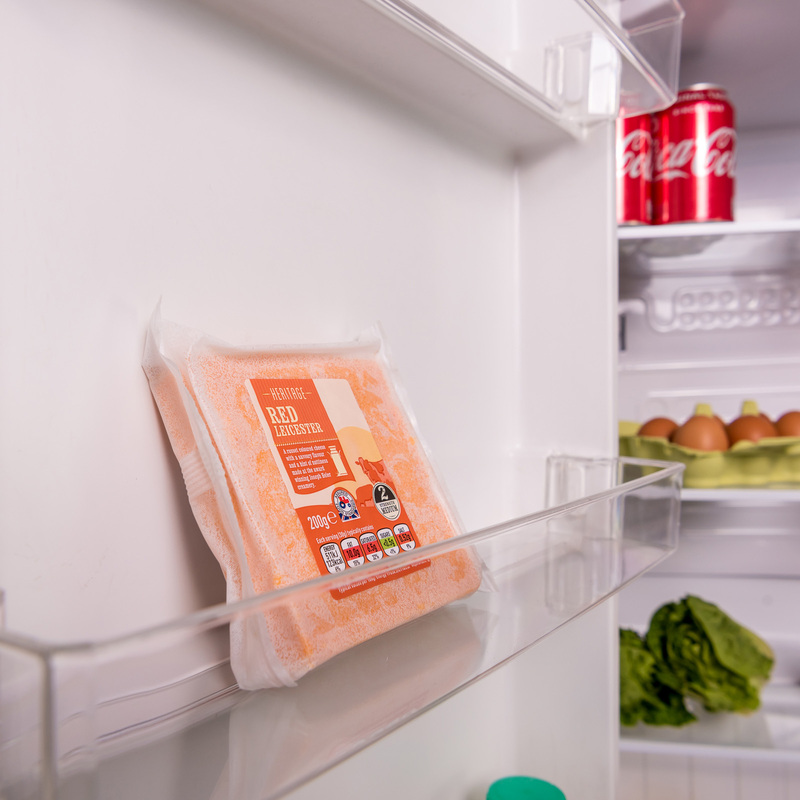 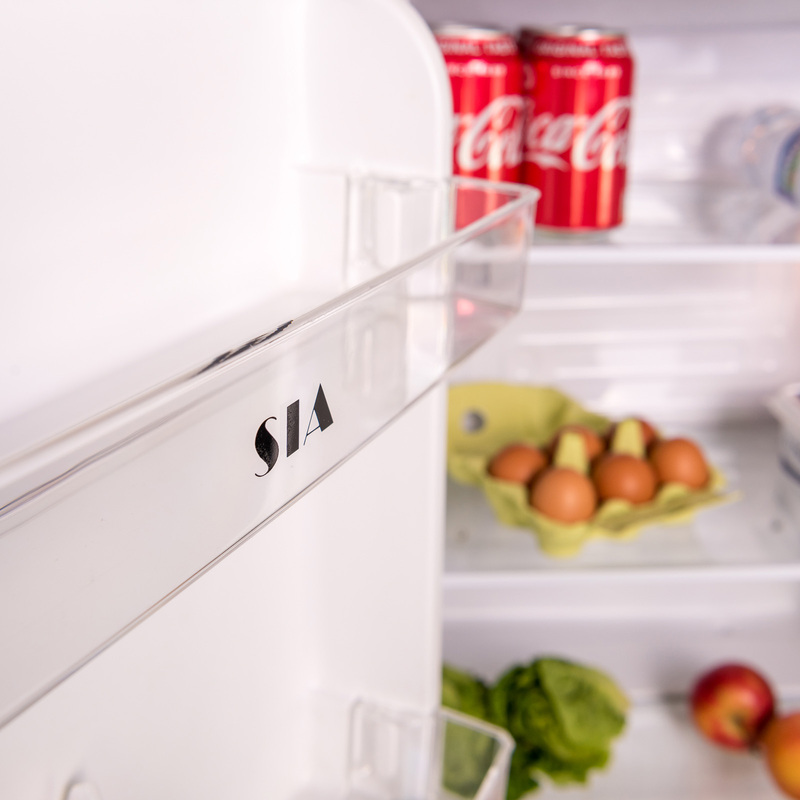 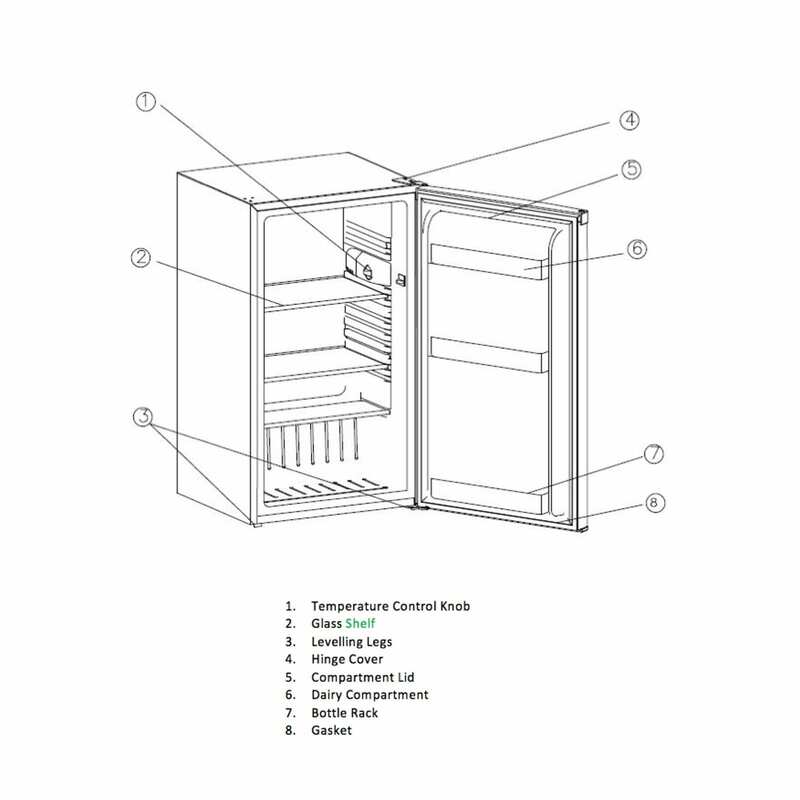 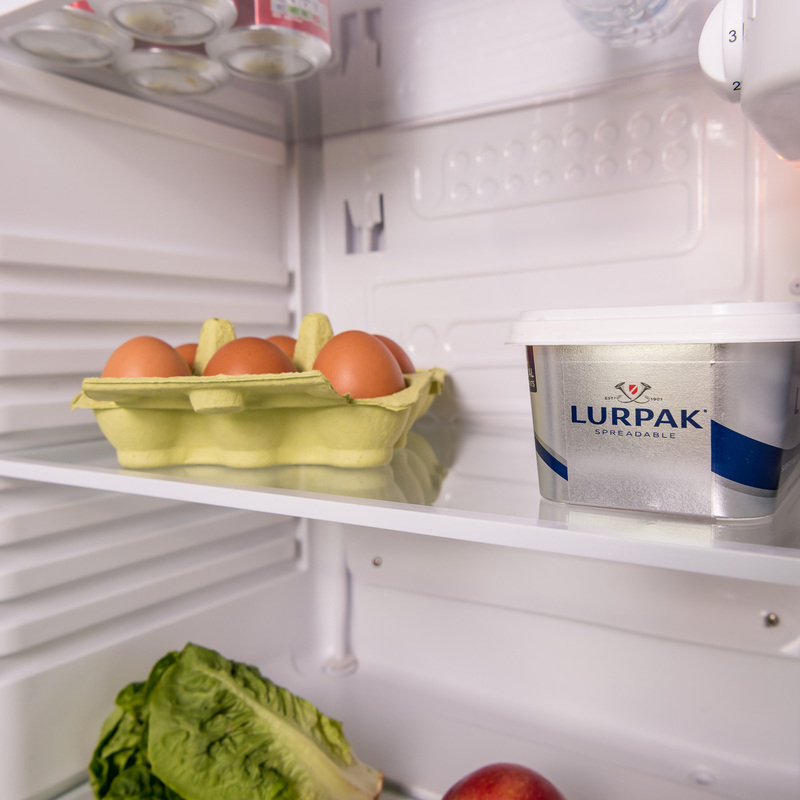 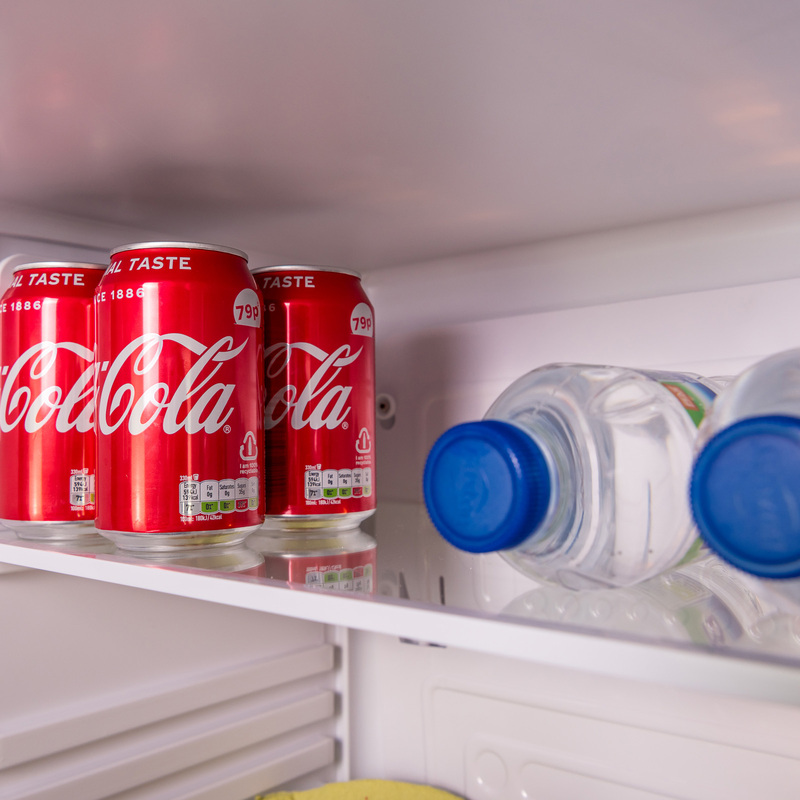 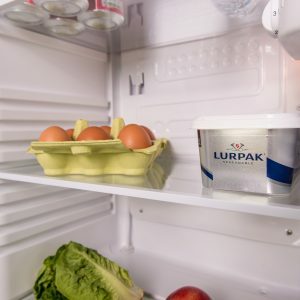 If you are looking for a free-standing fridge that can fit underneath a counter, then look no further than the SIA LFS01BL. Its small, compact design allows it to fit nicely into any room in your house without compromising storage space. 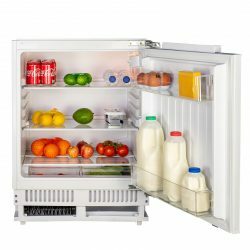 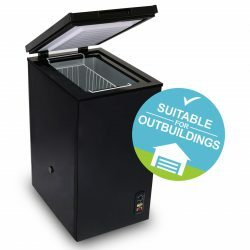 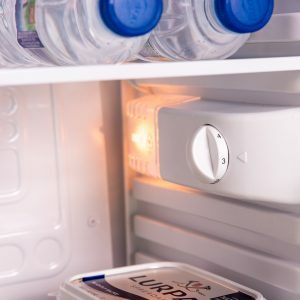 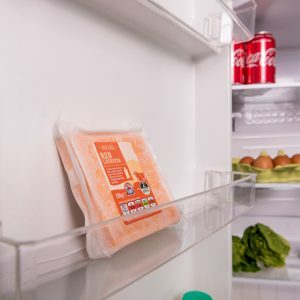 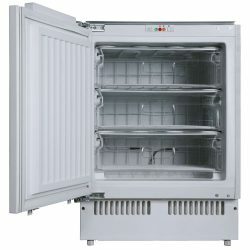 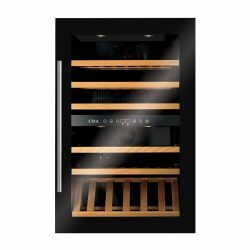 With adjustable feet, an interior light and 3 glass shelves, it is sure to provide you with a solution to your cold storage problems, and the fantastic A+ energy rating will help keep electricity bills low. As an SIA product you get access to high quality products without the expensive cost!